SEO stands for Search Engine Optimization. It means optimizing your website to make it be one of the first results Google shows when people enter certain search words or phrases. Of course this can help your business a lot, so read these tips and improve your website. 2. Images and flash objects are fun and eye appealing, but always use them with texts that describe them. 3. Make sure your website is fast. A lot of images, Flash and Java objects will slow down the loading time, another issue taken in consideration by Google. 4. 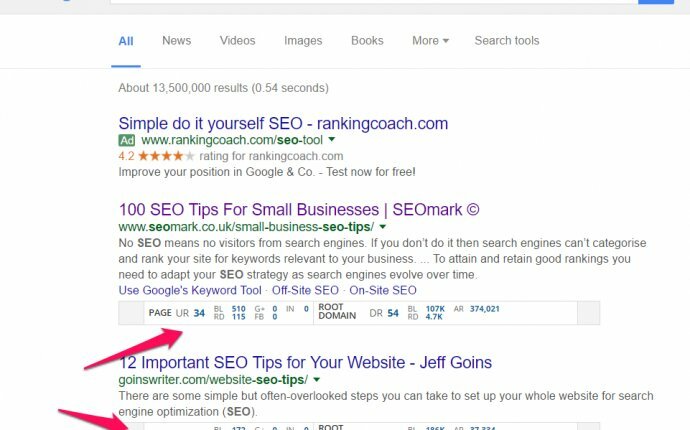 Avoid having duplicate pages (the same content on more than one page), because Google will only index them once. 5. Use a keyword tool (like Google Adwords Keyword tool) to find out what are the most valuable keywords for the entire website and for each page individually: those that have a high number of searches and low competition. 6. The URL matters, so have a domain name that’s related to your keywords and content. You can buy a domain or get one for free from dot.tk, and use it for free with SnackWebsites. 7. Your keywords should appear in your website’s description. Go to Manage website -> Website description, and write a short description of your website and include your most valuable keywords. 8. Write a page name and set a meta title (to set the Meta title, click More options - bottom of page) for each one of your pages. Write descriptive page names and use different meta titles for pages, and make sure they are relevant for the content you have on the page. Google understands that each page is different, and will help each individual page “rank” in search results. 9. It is important to write posts that are 250 words or more for all pages you wish to see “rank” in Google. For each 250 words of text, try to include 2-3 mentions of the keyword you are targeting for that page. 10. Google loves frequently updated websites and fresh content, so update your blog once/twice a week. You should add a blog section to your website, if you haven’t already. 11. Have a lot of content on your website. Write a lot of posts and readers will come. 12. Write your posts yourself, and don’t just copy from different websites or blogs. Search engines appreciate unique content. 13. Try to have other websites link to your blog/ website, because the number of links directing to your website influences your rank in searches. 14. It’s great if the anchor text linking to your website or a certain page from your website isn’t something like “click here”, but a keyword. If you link within your website, from one page to another, follow the same principle.